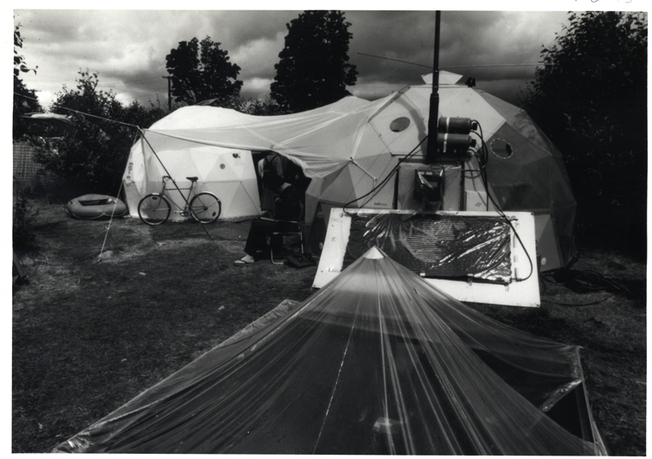 The Hog Farm commune's Tent City at Skarpnäck, 1972, Sweden. Photo: Anders Willgard. 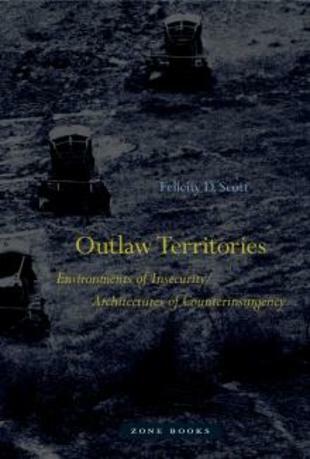 Outlaw Territories explores the conflicting uses of architecture as a tool of both control and resistance in the context of widespread human unsettlement and territorial insecurity. 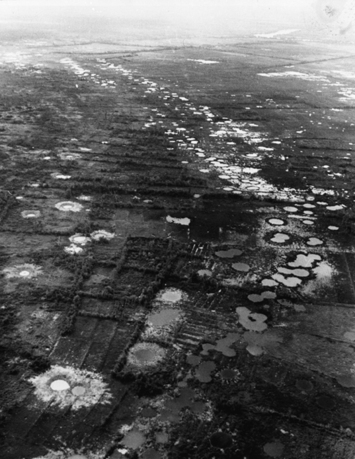 Making the claim that understandings of architecture must move beyond the aesthetic to encompass the political, Outlaw Territories traces architecture's role in the societal transformations brought on by post-industrial technologies and neoliberal capitalism after World War II. Outlaw Territories revisits an era when architecture sought to extend its power beyond the creation of buildings, towards a larger role in global environmental governance. At the same time, the book explores how resistance to governance also employed architecture in the struggles to develop alternative constructs of society. To tell this story the book traces an arc from Kevin Roche's designs for the Ford Foundation Headquarters, through the rise of Open Land communes, to Nicholas Negroponte's founding of the Architecture Machine Group at MIT. Felicity D. Scott is an associate professor at Columbia University's Graduate School of Architecture, Planning and Preservation. Scott has written extensively on art and architecture, and is a founding editor of the journal Grey Room, published quarterly by MIT Press since 2000; and is the author of Architecture or Techno-utopia: Politics after Modernism (MIT Press, 2007), and Living Archive 7: Ant Farm (ACTAR, 2008). Scott is the recipient of a German Transatlantic Berlin Prize (2013), a Graham Foundation for Advanced Studies in the Fine Arts Grant (2011), a New York State Council on the Arts Independent Project Award (2010), a Clark Fellowship (2008), an Arts Writers Grant from Creative Capital/Warhol Foundation (2007), and a J. Paul Getty Postdoctoral Fellowship (2002–03). She received her PhD from Princeton University in 2001, and an MAUD from Harvard University in 1994. Jonathan Crary is a founder and editor at Zone Books, and is the Meyer Schapiro Professor of Modern Art and Theory at Columbia University. Crary has written extensively on contemporary art and culture, and is the author of 24/7, Suspensions of Perception: Attention, Spectacle and Modern Culture, and Techniques of the Observer: On Vision and Modernity in the Nineteenth Century. Crary has been the recipient of fellowships from the Guggenheim Foundation, the Getty, the Mellon Foundation, and the National Endowment for the Arts. Zone Books is an independent non-profit publishing house founded in 1985. 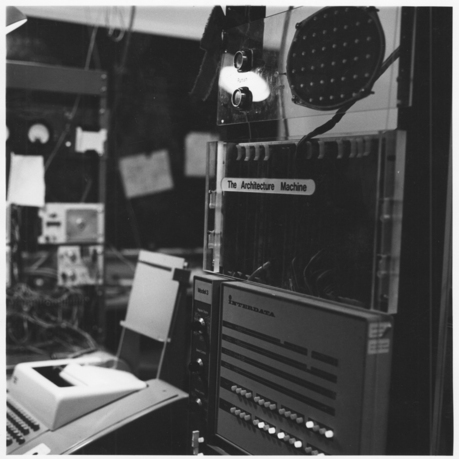 The publisher of a select list of titles in the arts, humanities, and social sciences, Zone Books is committed to original English-language texts as well as to the translation of significant works by contemporary artists.